Well, where else would we be visiting?! Many of you will be familiar with this if you have stayed at Bosrijk. 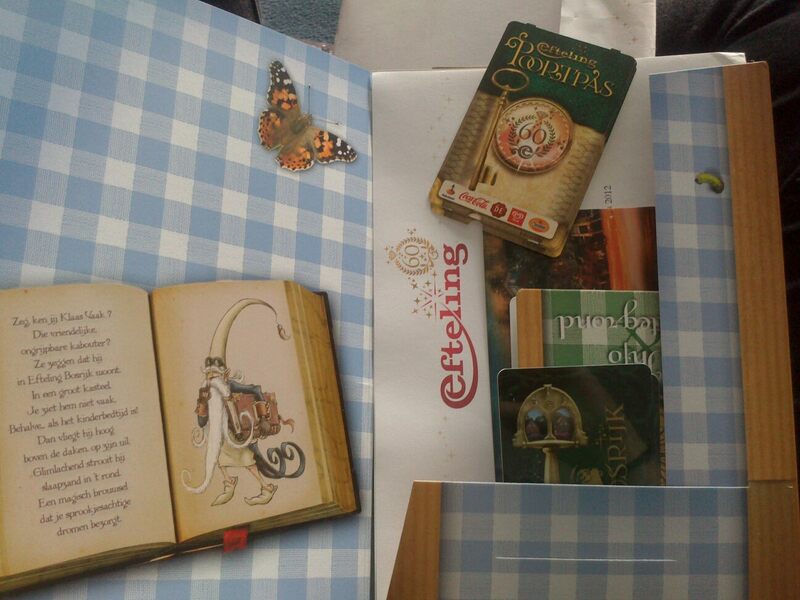 It contains your room card keys, Efteling park tickets (check out the ornate ’60’ on the front! ), a letter, a postcard, and details of breakfasts, if you have booked any. Expect a LOT of new photos, some new videos, and more!